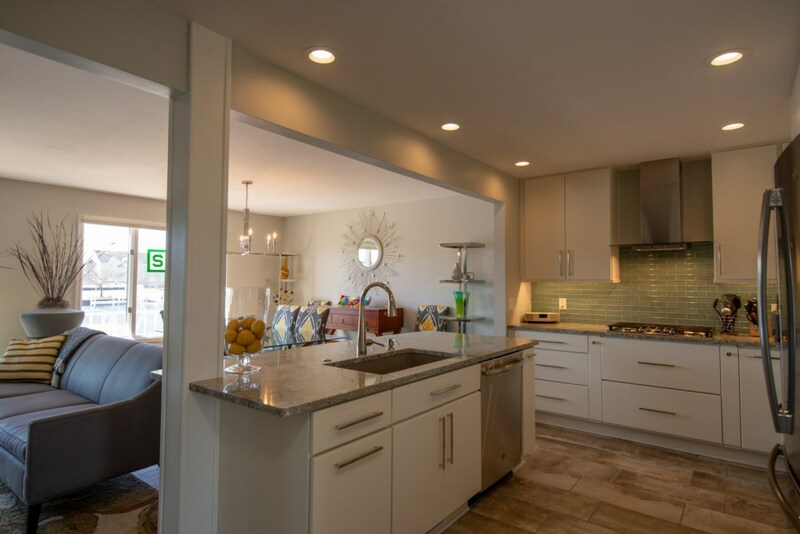 REMODEL ALERT! 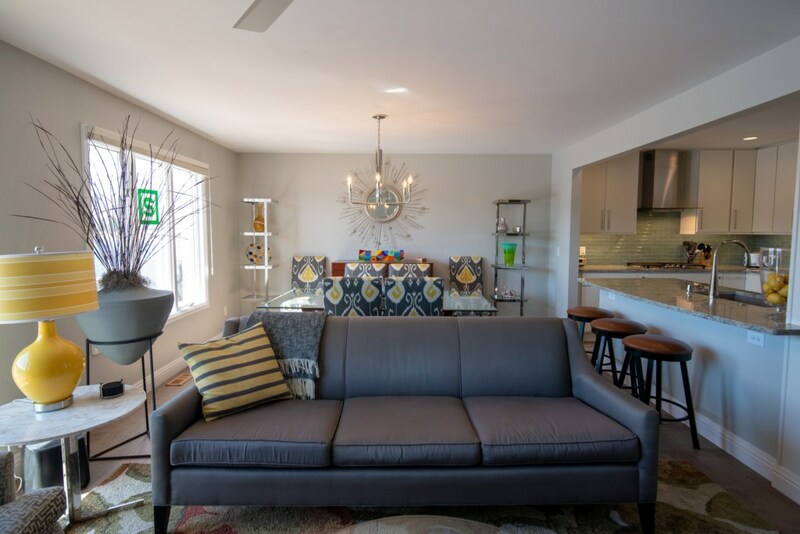 This beautiful condo is getting a top-to-bottom remodel on the main level. 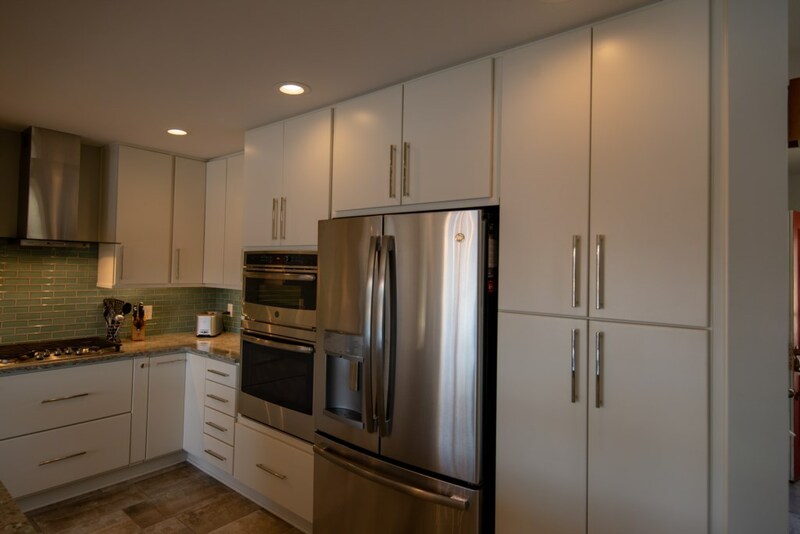 Brand new kitchen! 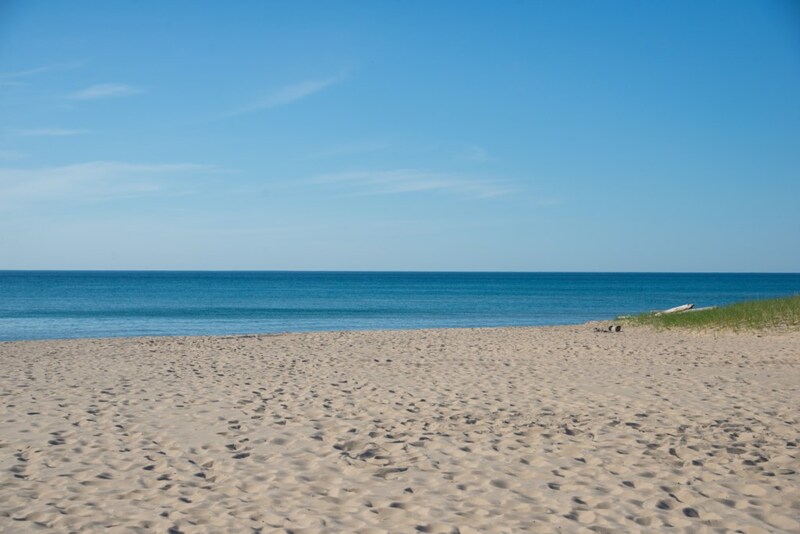 Nothing has been left untouched. 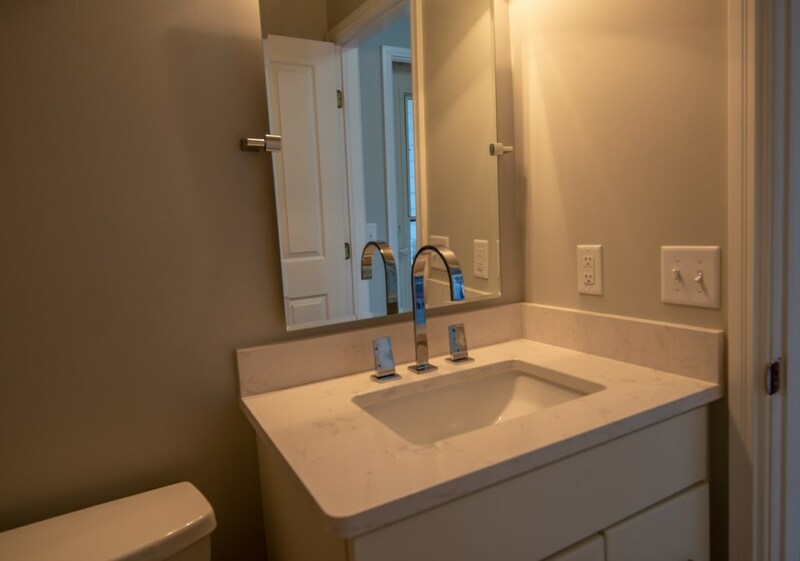 New photos will be updated in Spring 2019. 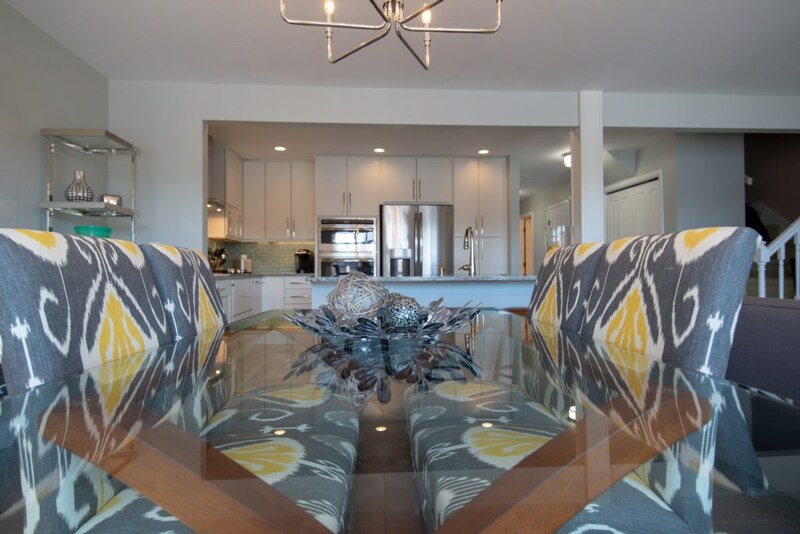 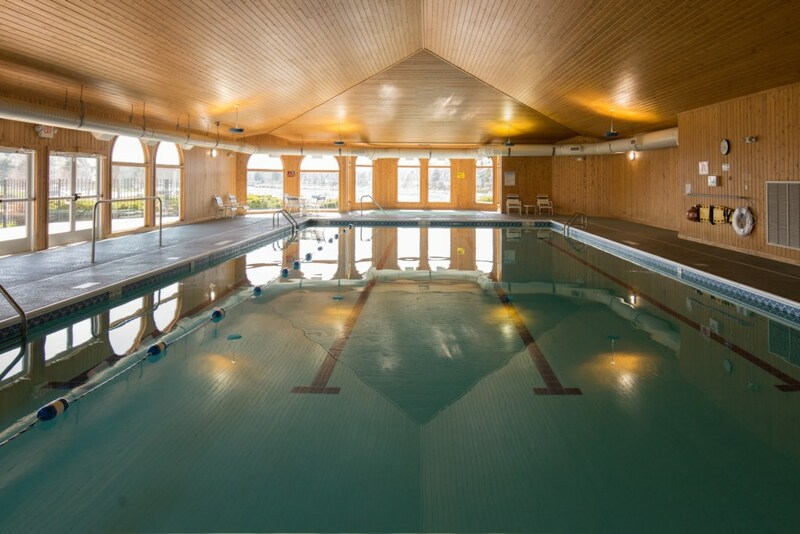 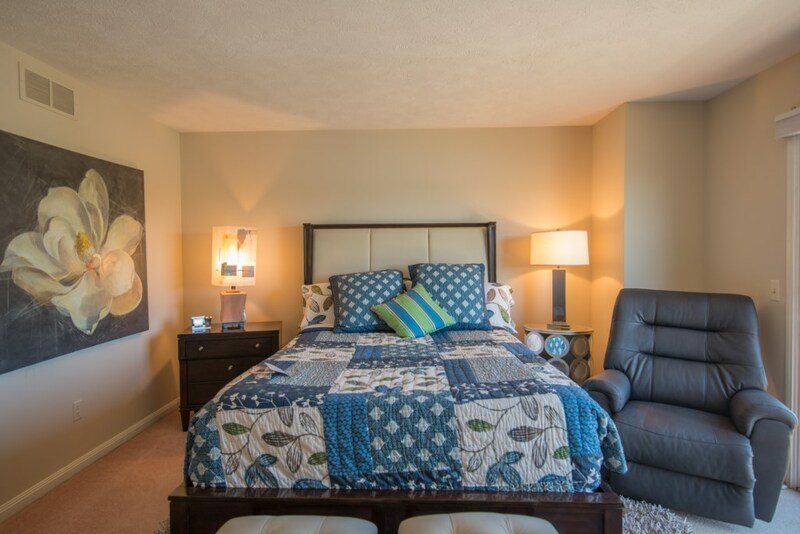 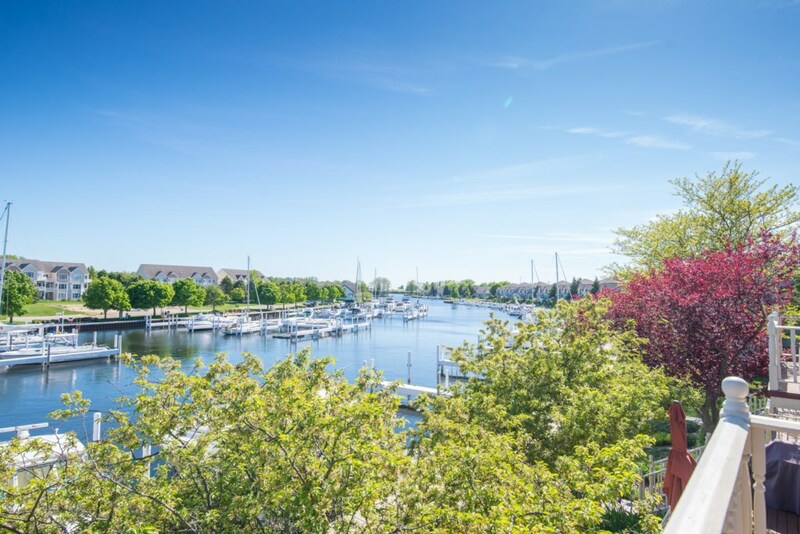 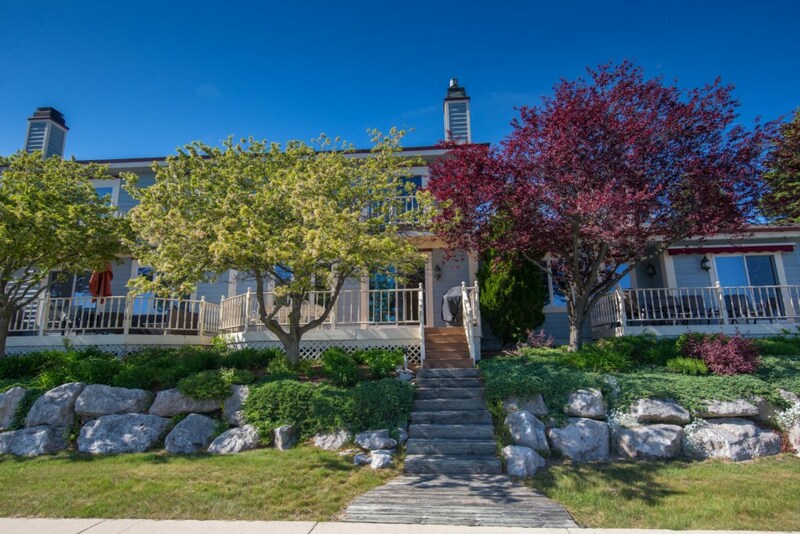 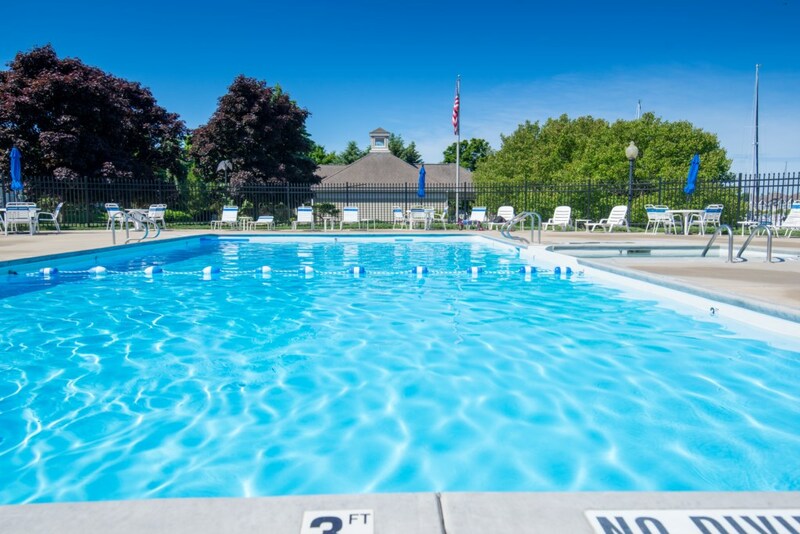 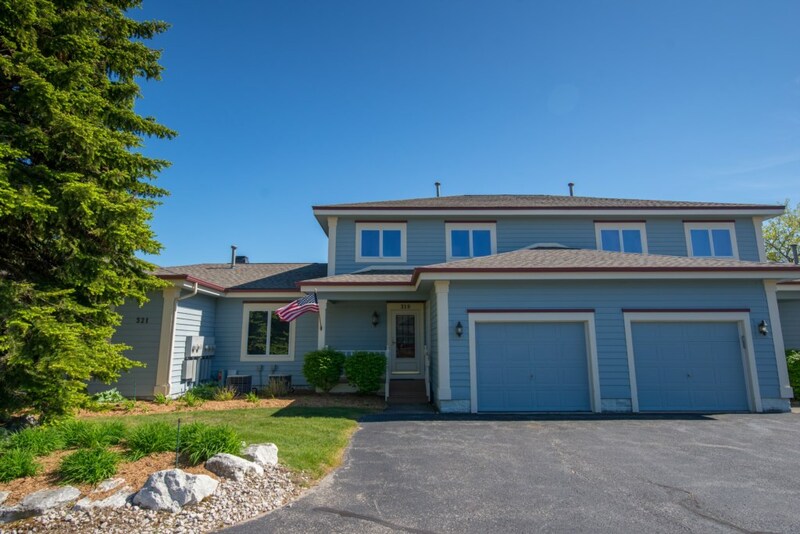 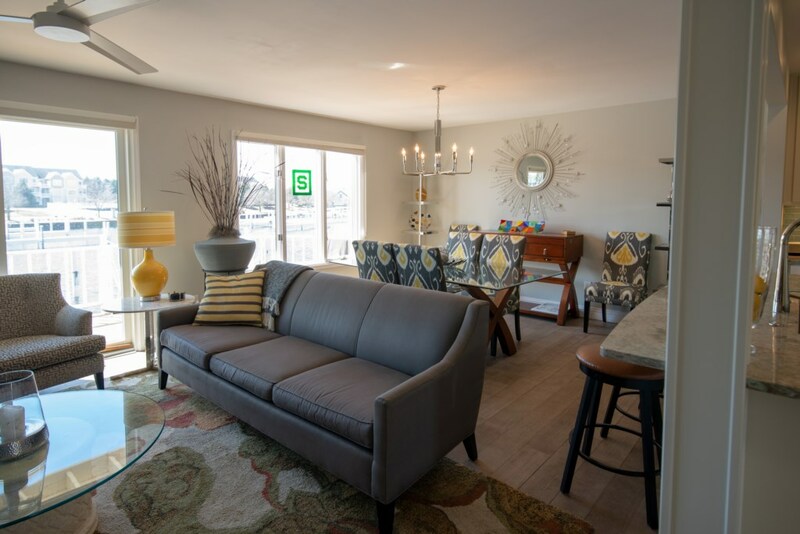 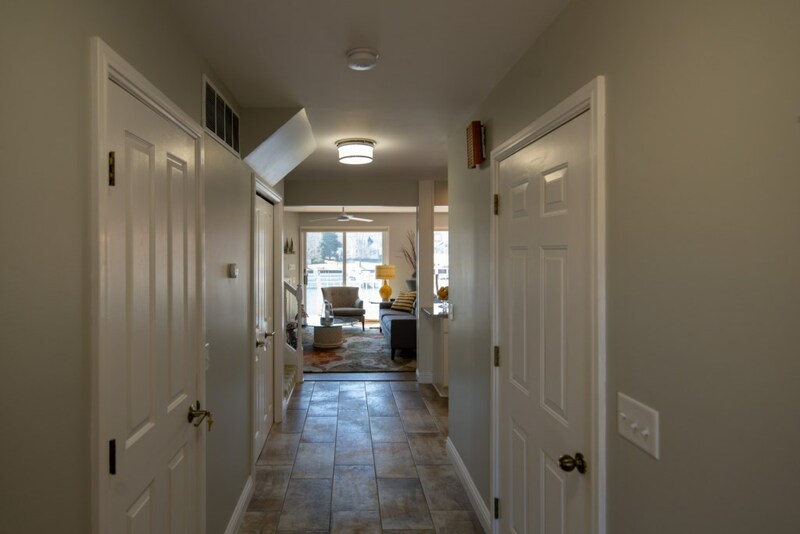 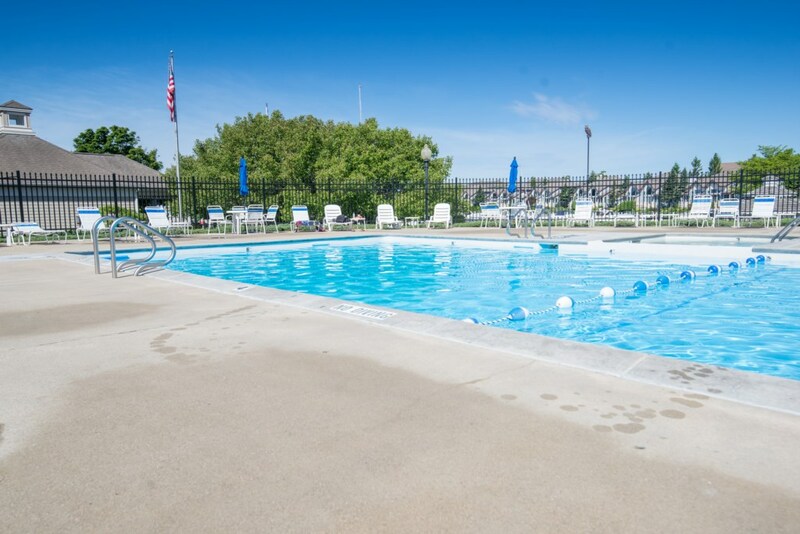 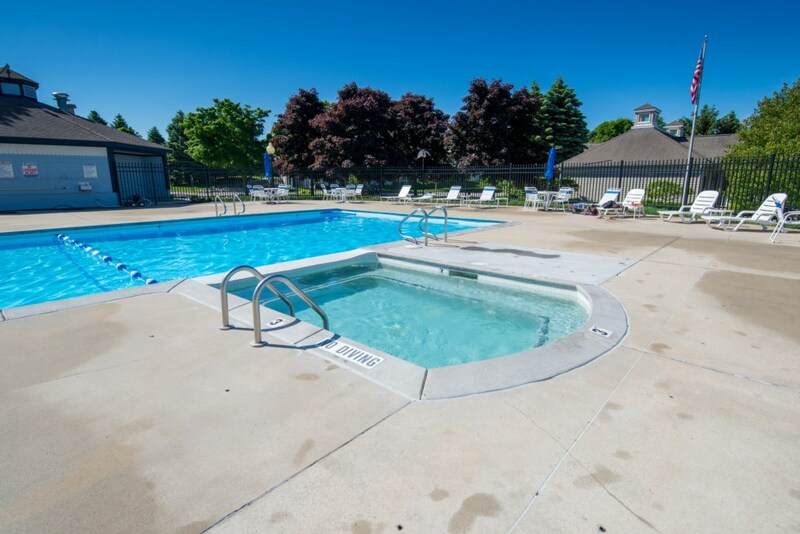 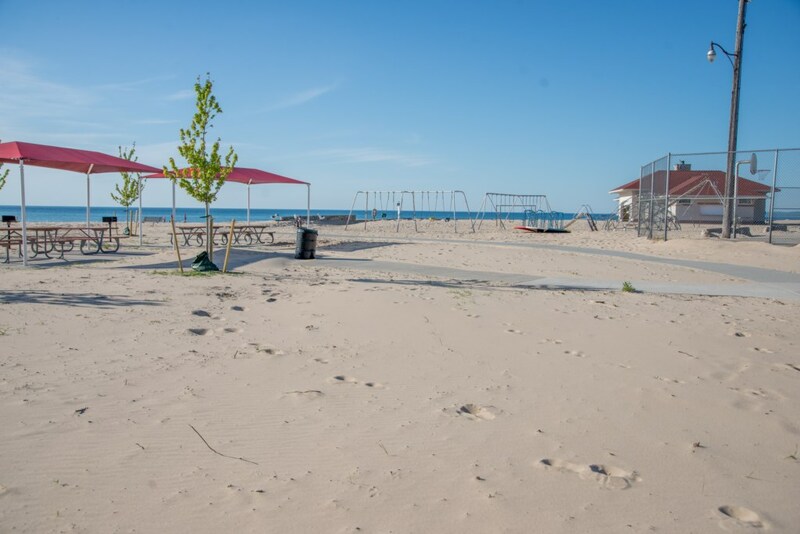 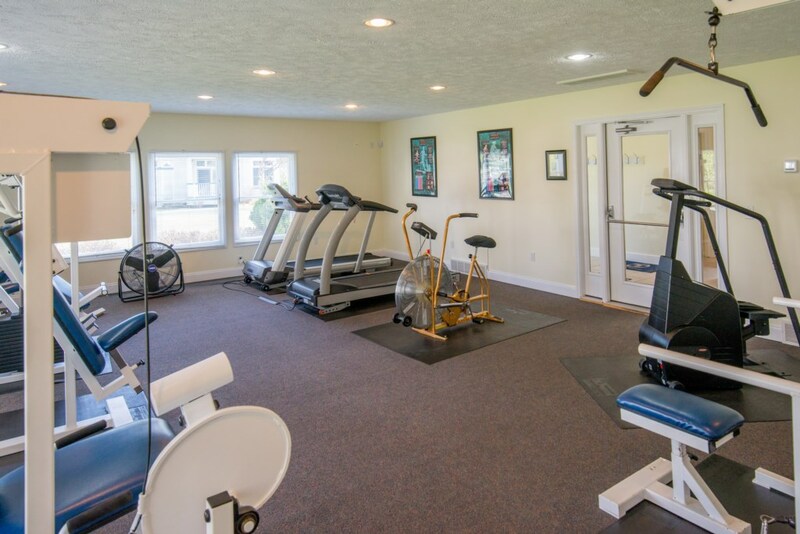 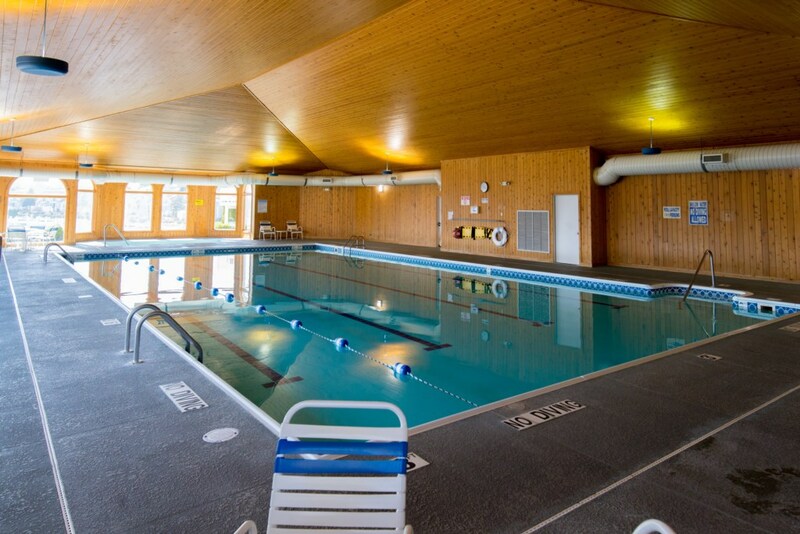 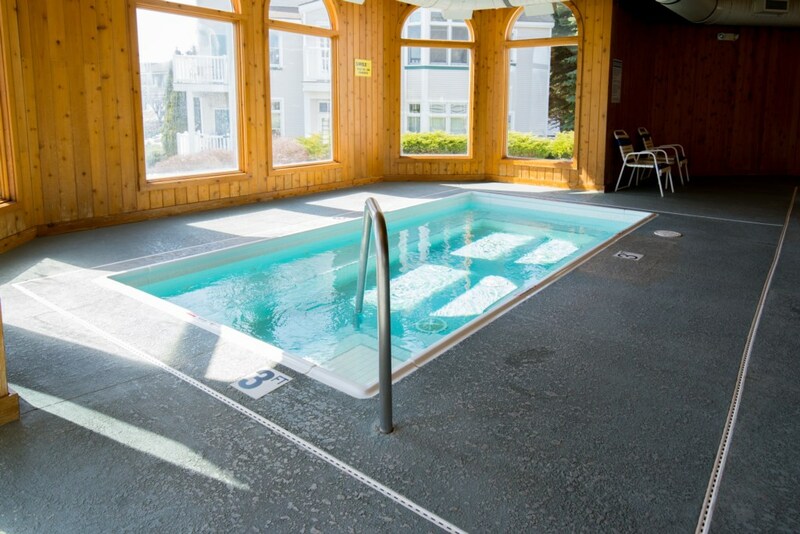 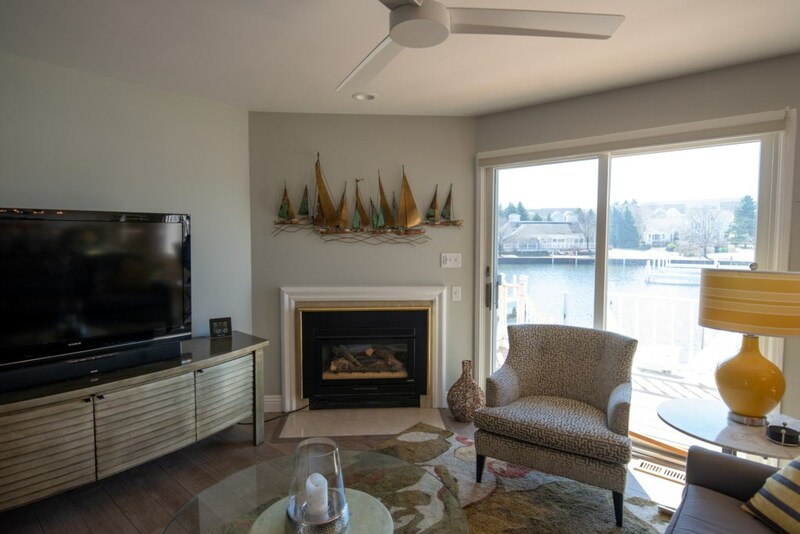 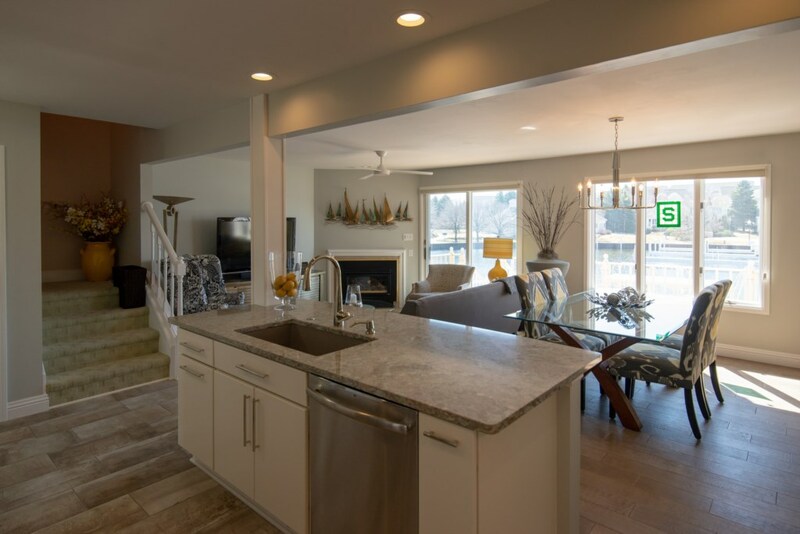 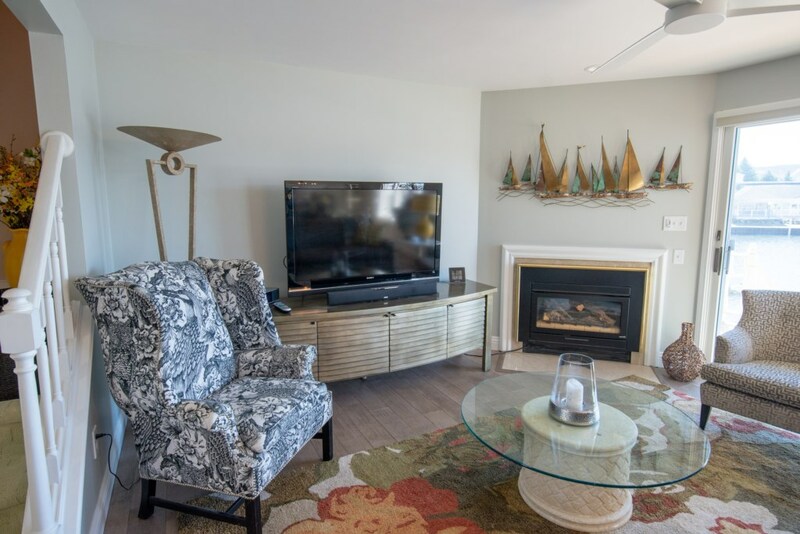 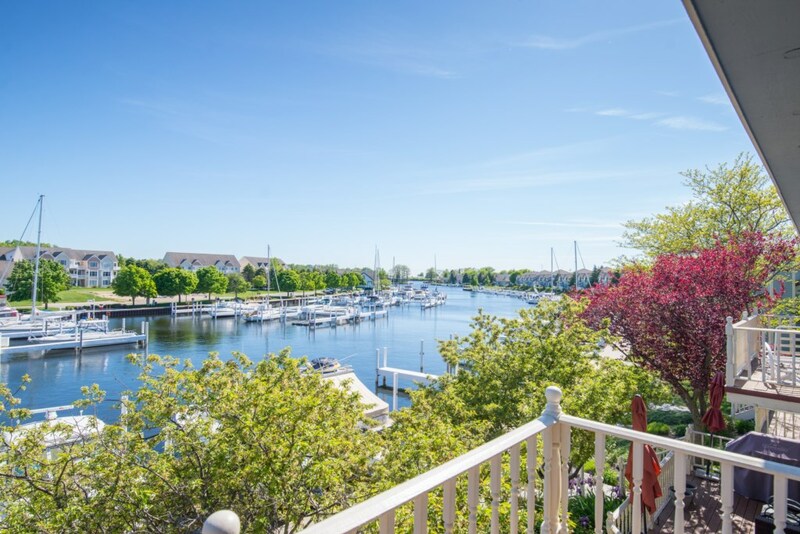 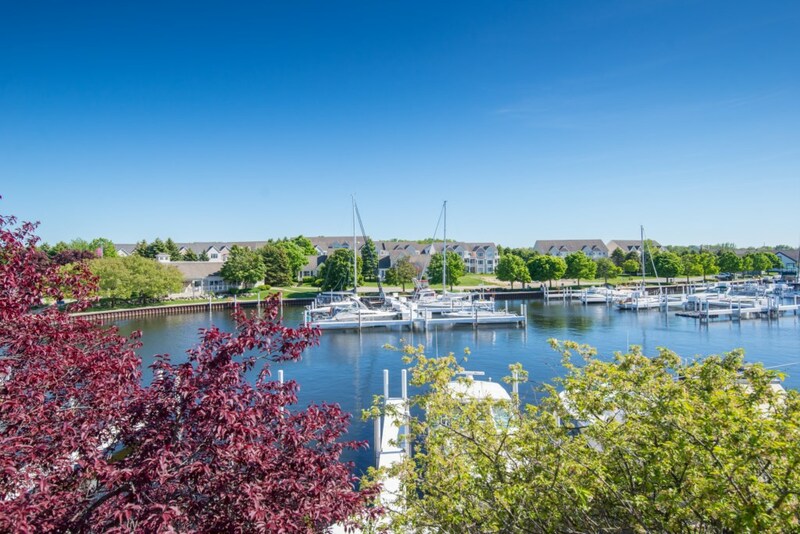 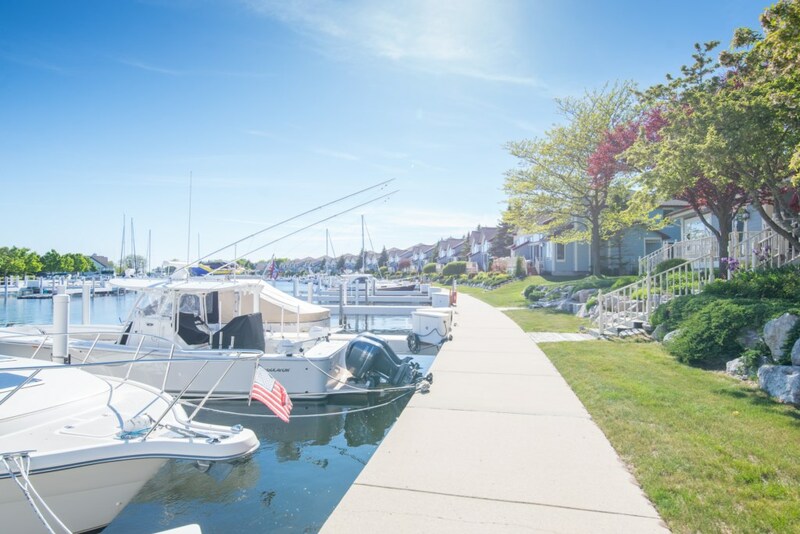 This fantastic harborside condo is in the absolute perfect location, just steps from sugar-sand Lake Michigan beachfront AND the wonderful indoor and outdoor pool facilities Harbor Village has to offer. 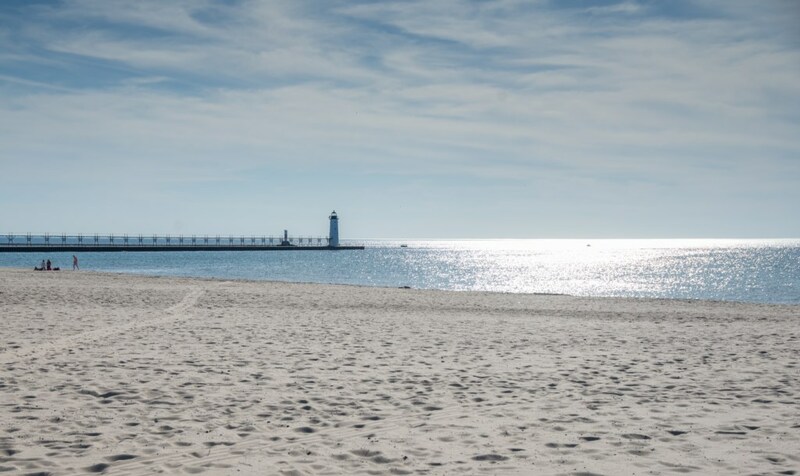 Be sure to take the short walk to Manistee's famous North Pier Lighthouse and see one of the most breathtaking sunsets you'll ever find! 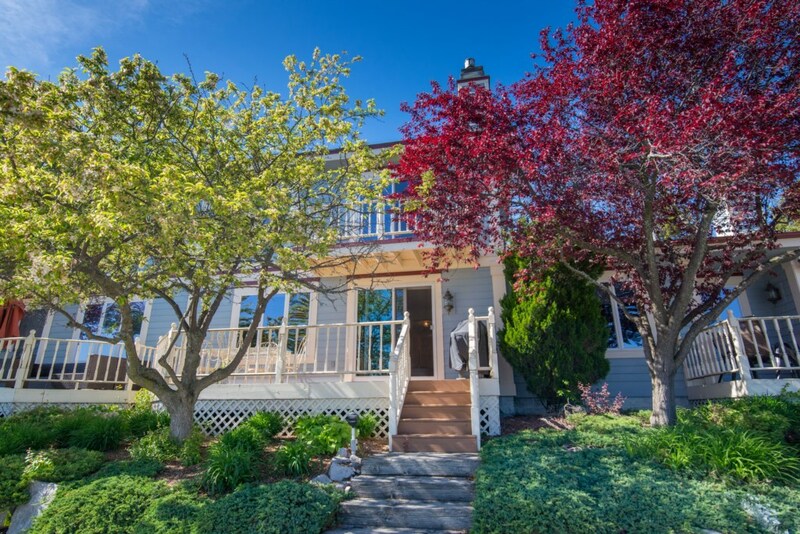 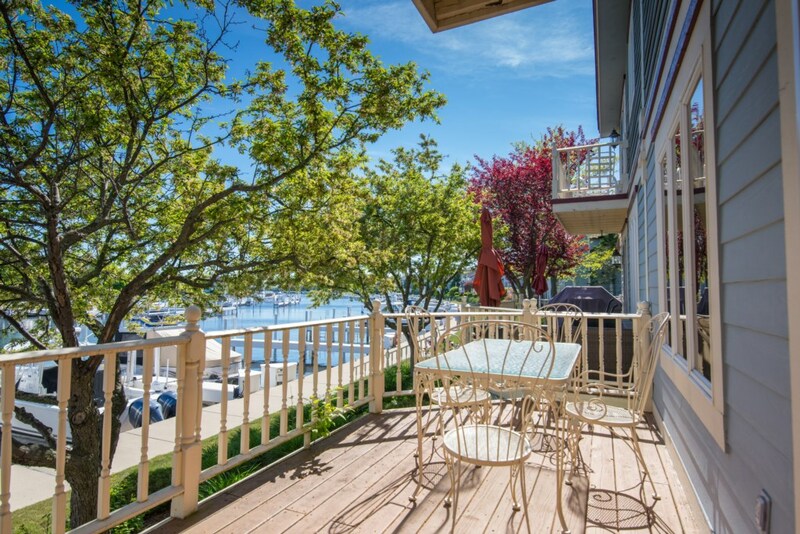 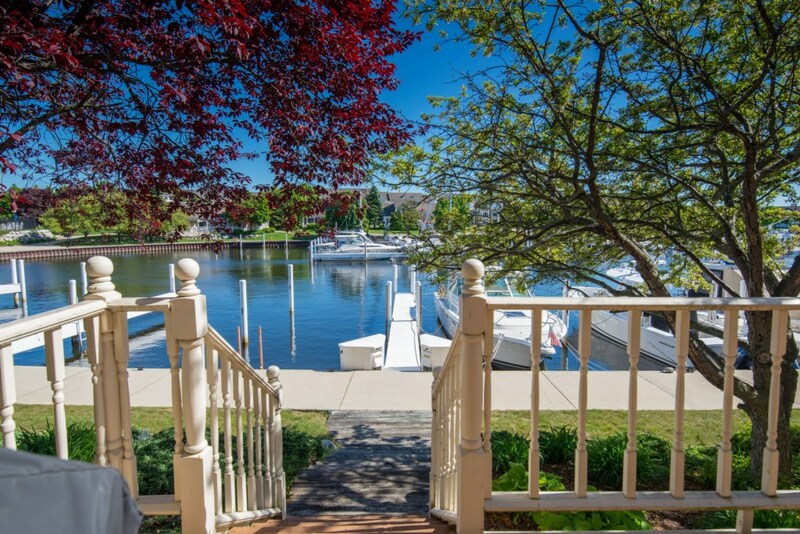 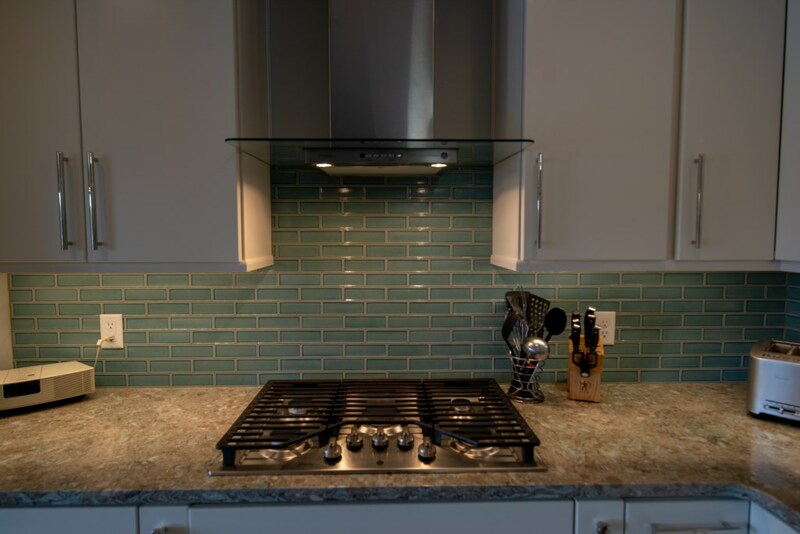 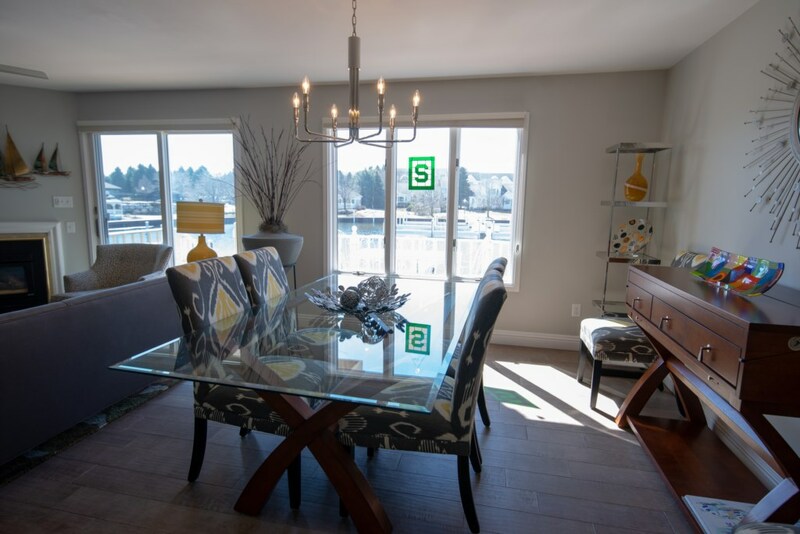 Condo features open living, dining and kitchen with an ideal back deck overlooking the marina. 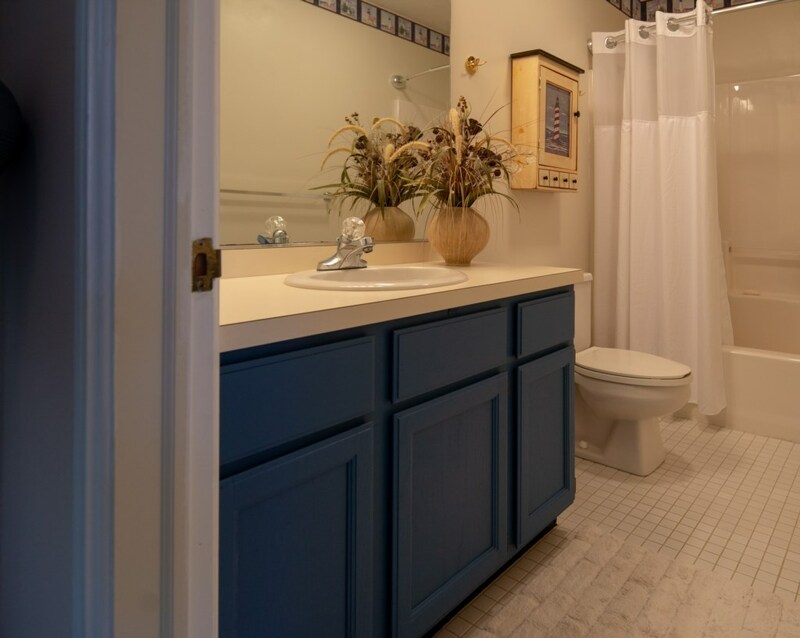 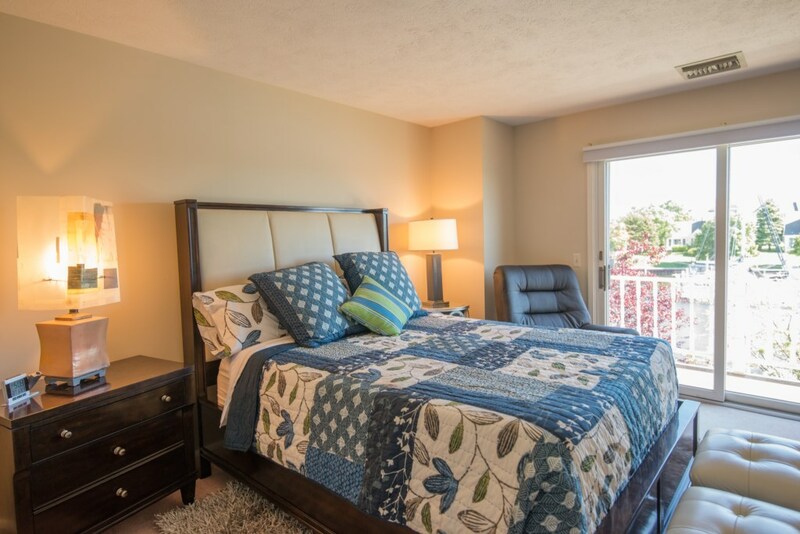 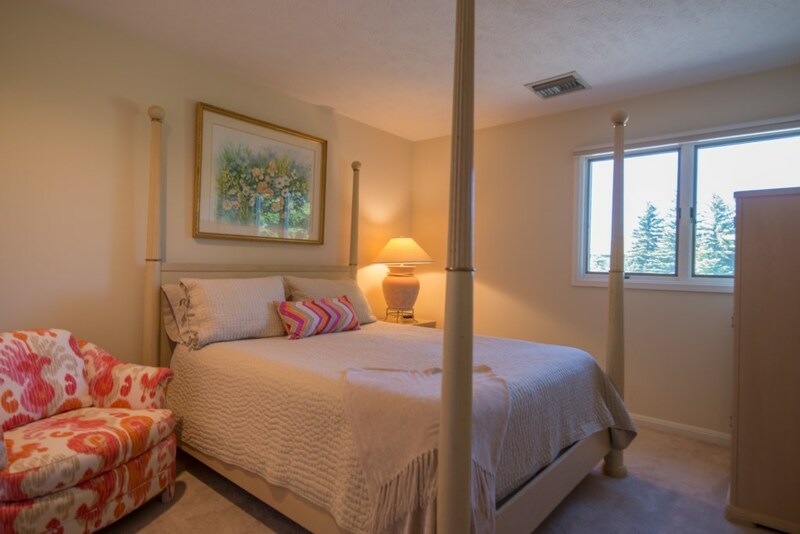 Upstairs you'll find three large bedrooms, including a master en suite with jacuzzi tub and private deck. 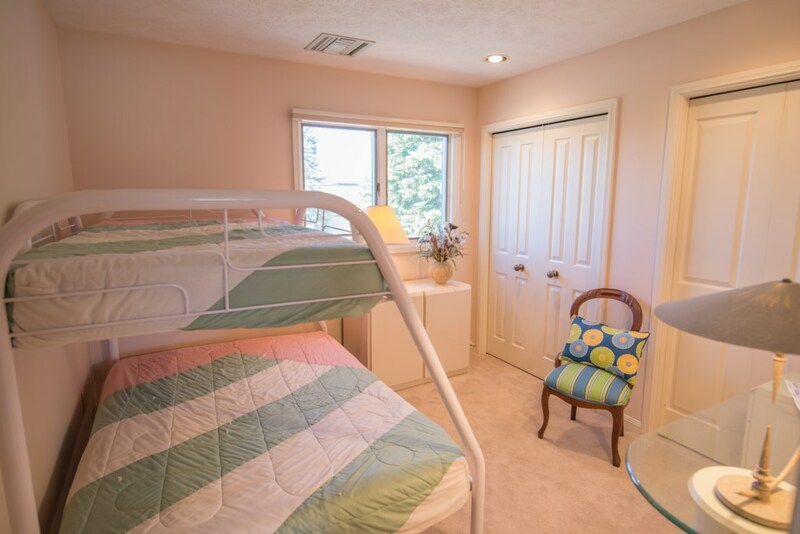 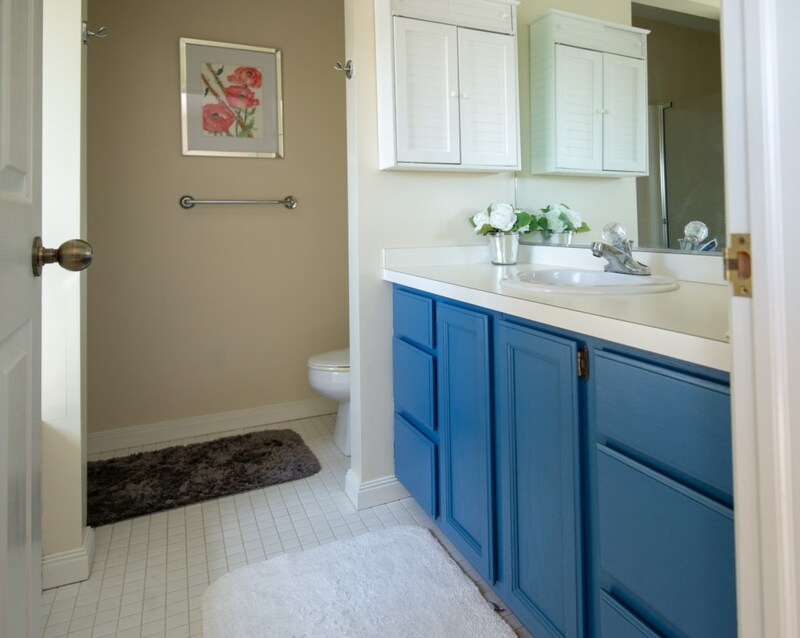 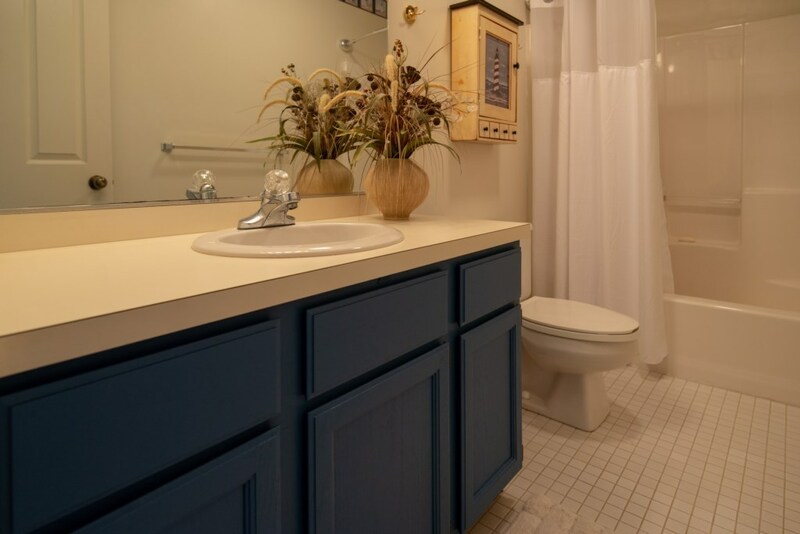 Condo includes laundry and a 1 car garage with additional parking available.